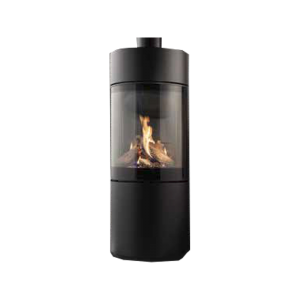 The Farringdon range epitomises the finest of British design with innovative technology. 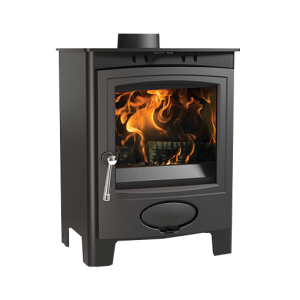 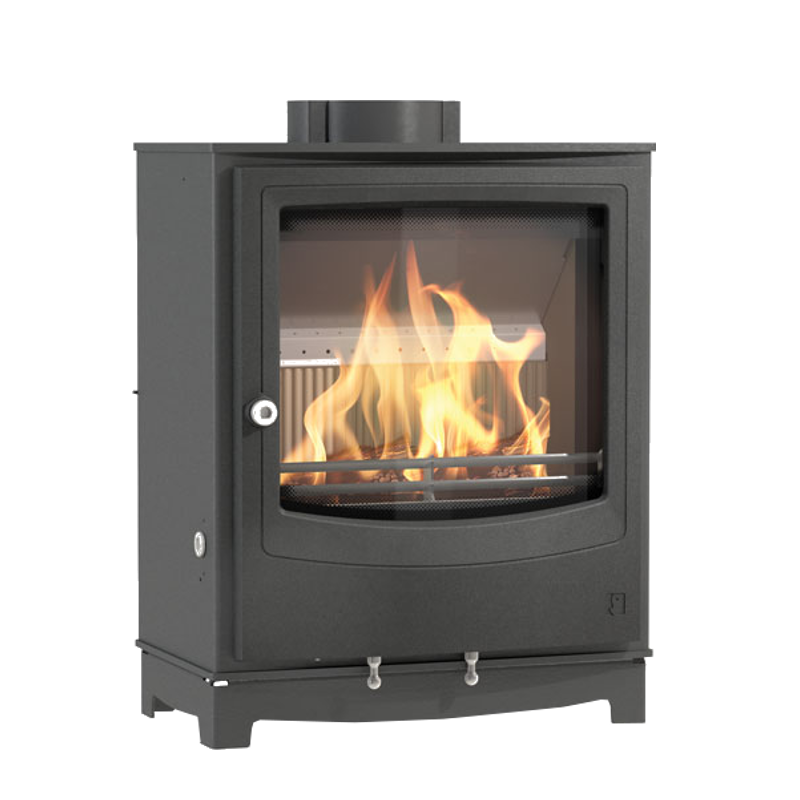 Outstanding all-round performance and long burn times mean that the Farringdon range is not only ‘Ecodesign Ready’ compliant but also meets even stricter North American EPA low emission levels. 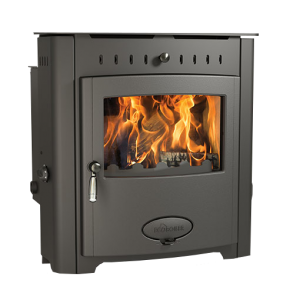 What does Ecodesign Ready mean? 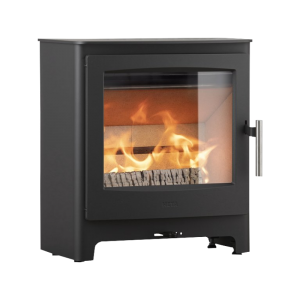 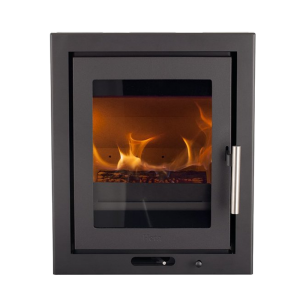 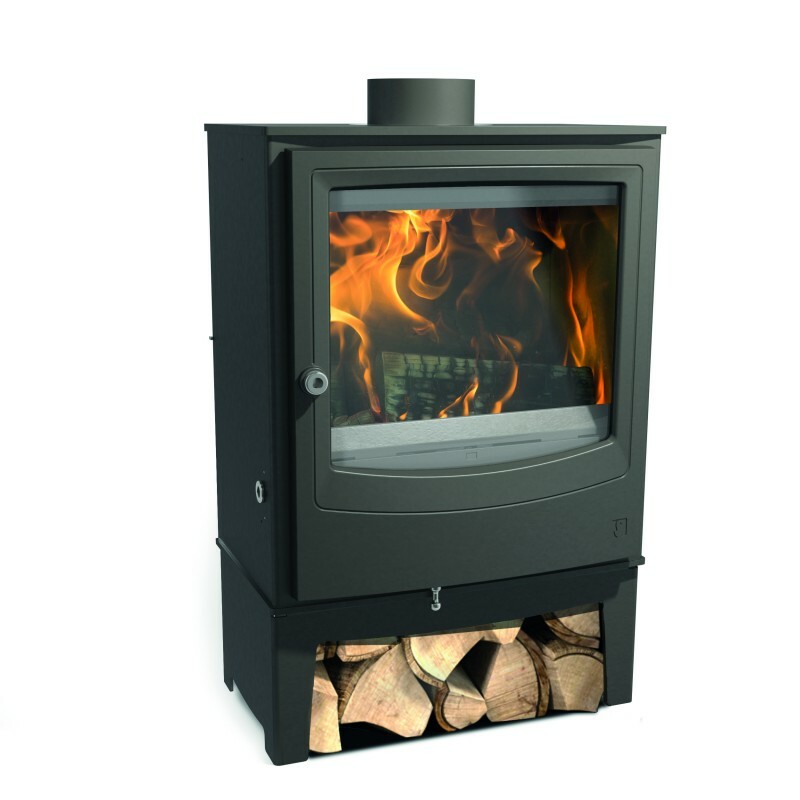 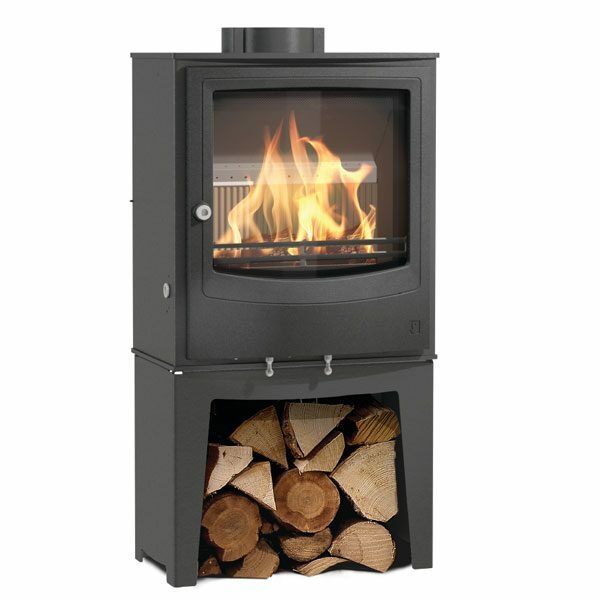 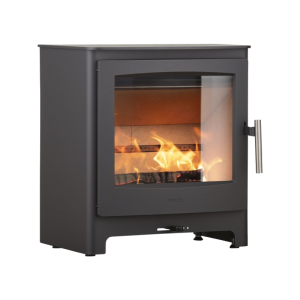 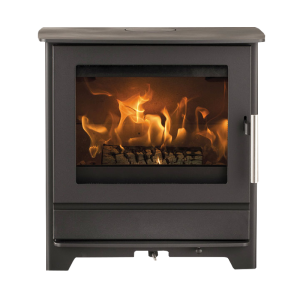 High efficiency, low CO, up to 90% less smoke emissions than an open fire.